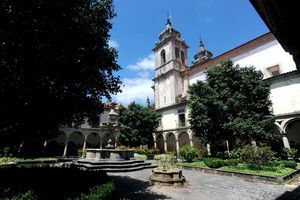 Visit Tibães Monastery in the city of Braga, Portugal. The church and monastery Tibães (Mosteiro de Tibães) is a Romanesque church that was established in the 11th century in the city of Braga, Portugal. 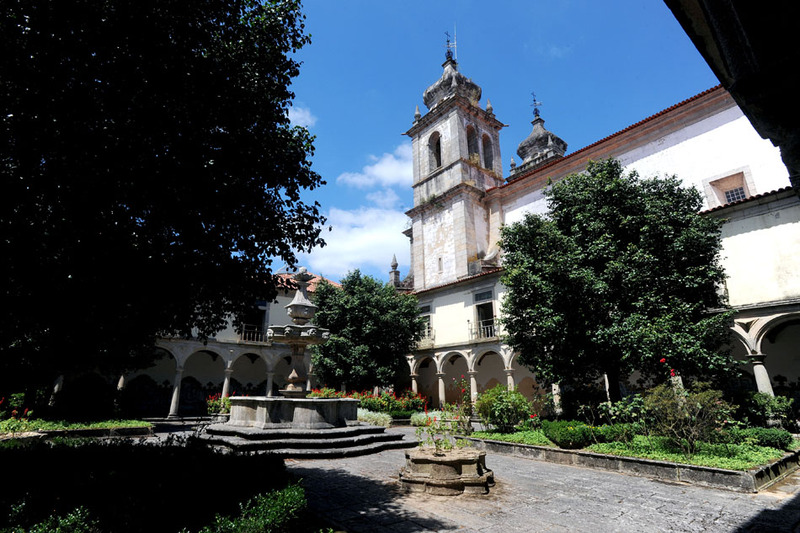 In 1567 the monastery became the Home of the Congregation of São Bento of Portugal and Brazil. In 1986, empty and deteriorated, was purchased by the Portuguese Government and later restored to reenact its cultural value. Today it is a National Monument which has a church and museum with different spaces. Tuesday to Sunday from 10:00 to 17:30.